There’s nothing like being thrown in at the deep end! 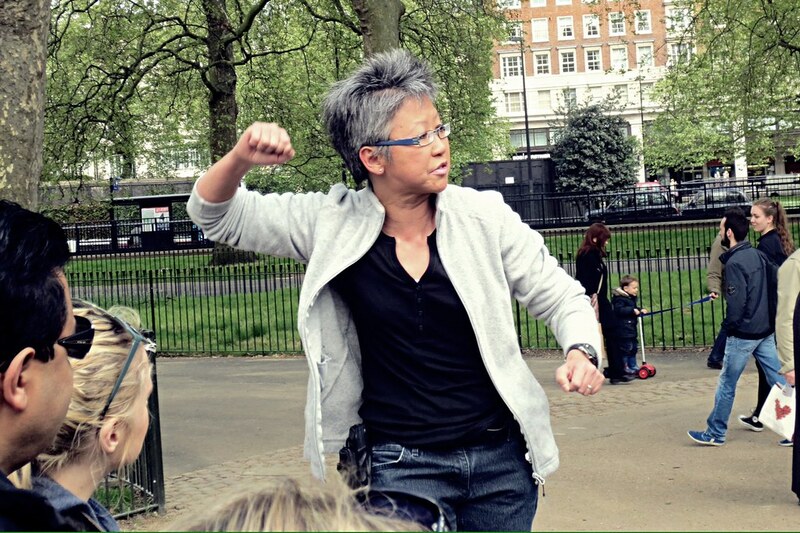 As part of the Inspiring Speakers Programme run by Sarah Lloyd-Hughes we get the chance to have a rant and whip up the crowds at Speakers Corner in Hyde Park. It was scary but once we got onto that step ladder each of us socked it to the crowd with vigour and panache. I had a rant about why women hate our bodies and do violence to ourselves via cosmetic surgery. And ended by asking people in the crowd to tell me which parts of their bodies they loved! What a blast! I am now working on the second half of Bound Feet Blues. There is very little factual information or evidence in our family stories about my great grandmother. 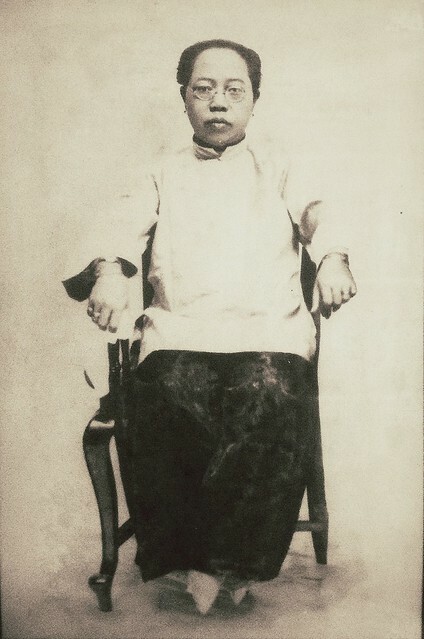 All we know is that at some point, as an adult, she left China and travelled to Malaya where she would meet the man who would become my great grandfather. We have no information about where she lived in China or which port she would have left from or arrived at. I want to insert a line in Bound Feet Blues about how long the journey by sea would have taken her eg “It was a ….. days or …. weeks journey”. 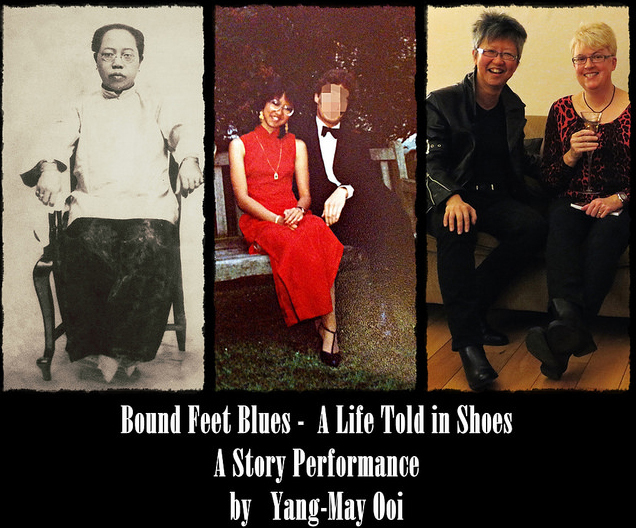 I workshopped Bound Feet Blues at The Centre for Solo Performance with 6 other solo performers and two facilitators. What was fascinating was that after my piece ended, in addition to giving me feedback on my performance and the structure of the script, the others in the group started talking about contemporary issues of body modification, body mutilation, the outward signifiers of feminity and masculinity and the eroticization of different part of our bodies in different cultures and times. 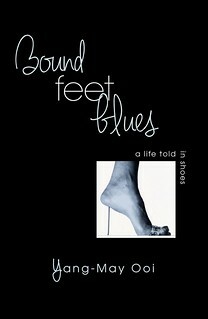 I have added a page to my blog giving the background to the development of Bound Feet Blues. 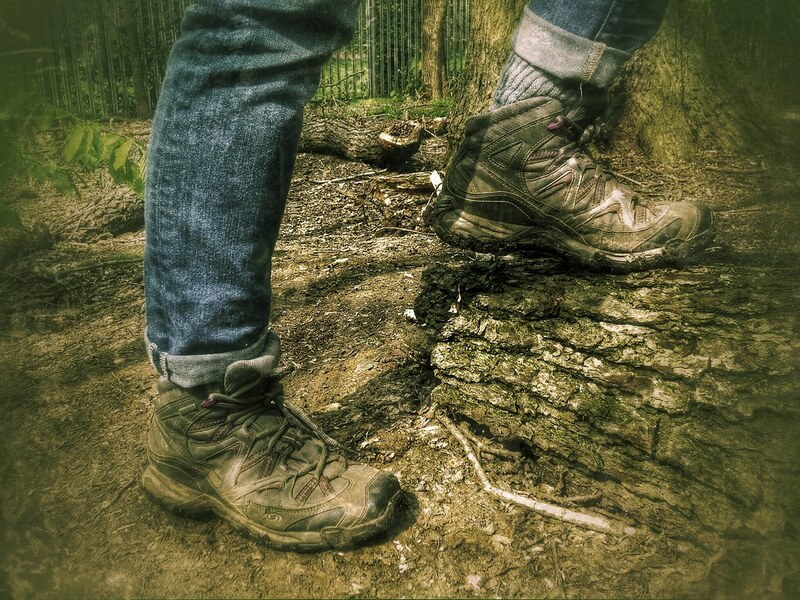 One of the things I love the most is going for walks in nature, roaming free under the power of my own two feet. 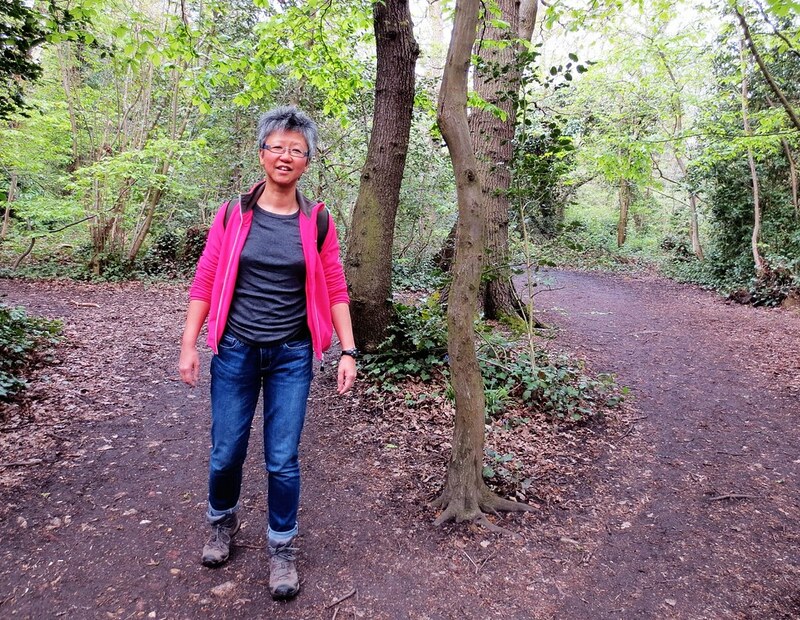 We tried to drive out of London on the Easter Bank Holiday and got stuck in traffic not far from home – so we veered off to our local woods and had a leisurely walk. By not being attached to our destination, we could relax and discover a lovely afternoons walking wherever we found ourselves. 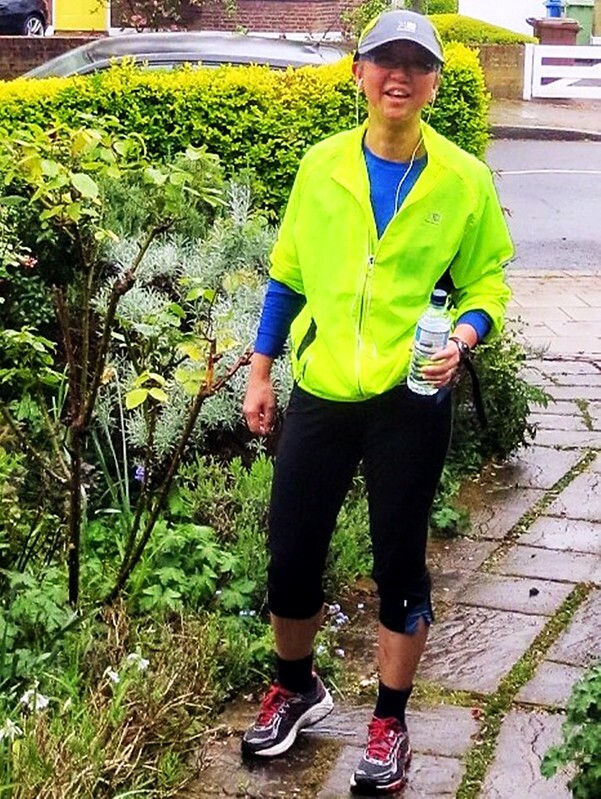 I went for a 3 mile run on Easter Sunday in the pouring rain and came back utterly drenched. You may not believe me but I thoroughly enjoyed it! How hard hearted can I be in Editing Bound Feet Blues? I Finished the script of Bound Feet Blued a couple of weeks ago. Now be hard task of editing it begins. 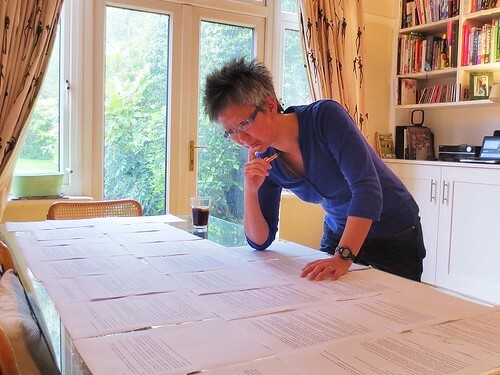 I laid out all 25 pages of the script on the dining table so that I could see the flow of the story in one glance. Also, having it spread out in front of me means that I could see how each section relates to other sections. According to the Guardian, she hated her body when she was younger – which was tied into her low self esteem – and looked into having cosmetic surgery. 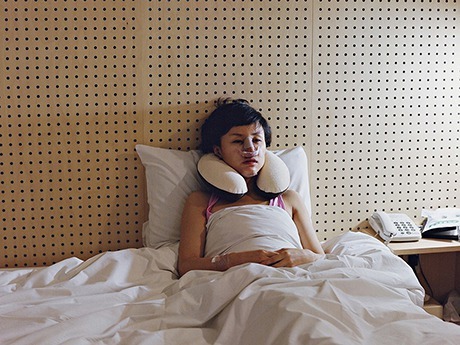 She didn’t have the surgery but started the Beauty Recovery Room photography project instead, taking photos of women just after cosmetic surgery. 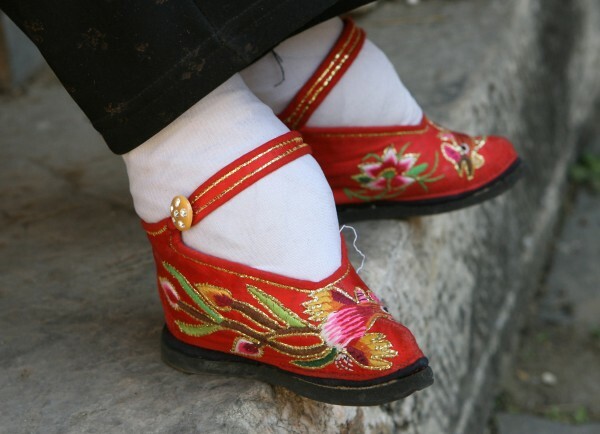 As I’ve been thinking about bound feet and why women in China did that to themselves for my story performance Bound Feet Blues, I’ve been so much more aware of issues around women and their self esteem, body image, the role of fashion as power and body mutilation/ modification.